I have two esp-01 microcontrollers that I'm trying to flash using the Arduino IDE but found some problems in the process. I followed step 1 of this tutorial to install all the dependencies to the IDE. Having an MB102 as the power supply and a FT232RL as FTDI. Obviously everything at 3.3V. So everything looks fine, but after rebooting the device (by turning on and off the power supply) and removing the GPIO0 connection to the ground to avoid the flash mode, nothing happens. Looks like the program is not executing successfuly and the LED doesn't blink or anything. Does anyone know if I'm doing something wrong? 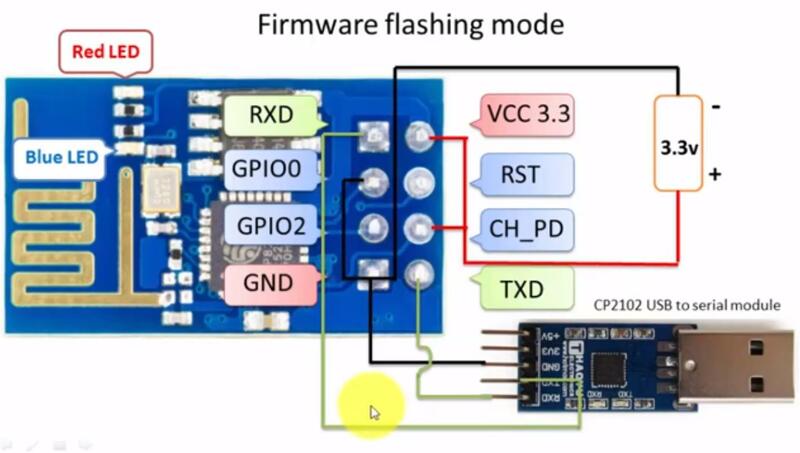 Should I connect GPIO0 to the power supply to get a high voltage after flashing the device, to make sure the GPIO0 doesn't stay at low at boot time and it enters flash mode? Note that I tried with both ESP-01 to make sure it wasn't a deffective one, and also note that the LED of the mcu is ON, so it is obviously powered on. Communication with ESP, HTTP requests or WebSocket?